Fortuna POP! - You Can Hide Your Love Forever. Background - Indiepop institution Fortuna POP! quit the scene last year amid much gnashing of teeth from discerning music fans, going out in a blaze of glory with five days of sold out London shows by artists spanning their twenty year tenure, before label owner Sean Price fled Brexit Britain for a new life in Tokyo, Japan. 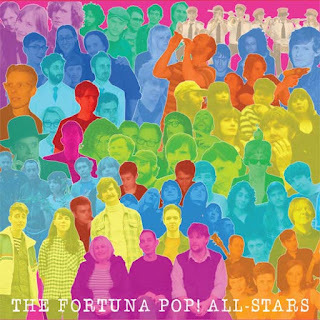 That would have been it for Fortuna POP!, were it not for the label’s Jukebox 45s Singles Club. With one final single still owed to subscribers, Price saw the opportunity to do something special for what would be the very last release on the label. 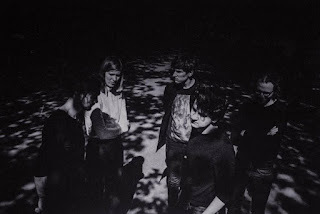 Taking one of the label’s best-loved releases, Comet Gain’s classic 2001 single “You Can Hide Your Love Forever”, as his starting point, contributions were solicited from Fortuna POP! 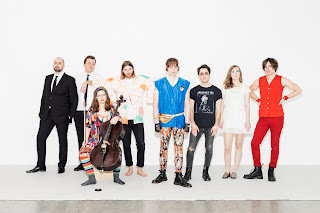 bands past and present for a Band Aid-style cover version. The result is a fantastic, uplifting indiepop anthem that’s sure to be lifting the lids off indie clubs around the world this summer and for many years to come. Oh, and there’s a B-side too, in which DC Feck of Thee Comet Gain International Psychedelic Pop Conspiracy may have had more than a hand. TWITTER. 'You Can Hide Your Love Forever' is an absolute feast of all things good, indie pop style. Despite the large number of talented contributors, the song has clarity and definition throughout. Feel free to sing along and enjoy the buzz. 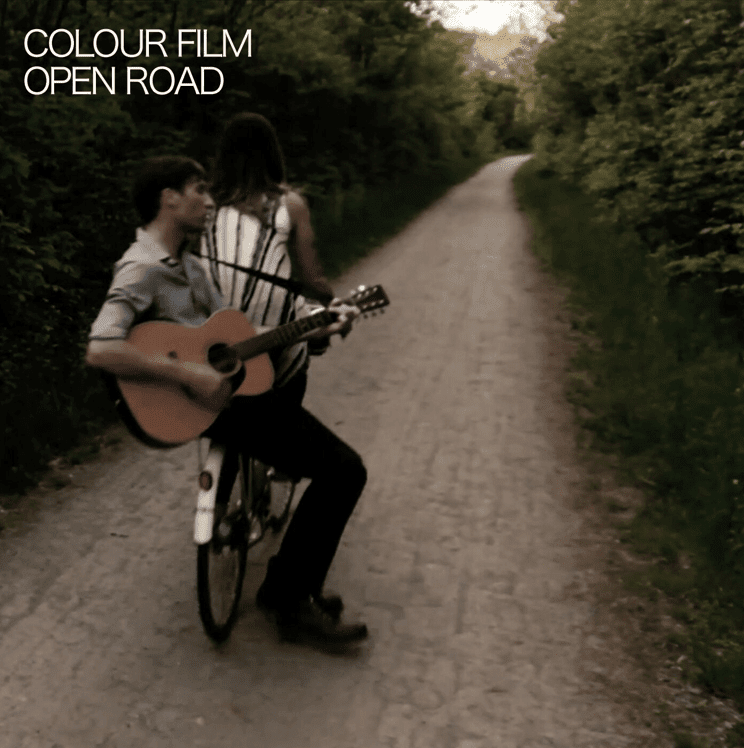 Colour Film (featuring Caroline Brooks of Good Lovelies) - Open Road. Background - Music for your mind’s eye. With songs that play like home movies rich in imagery and characters, Colour Film is the stage name of Hamilton, ON's Matthew de Zoete. 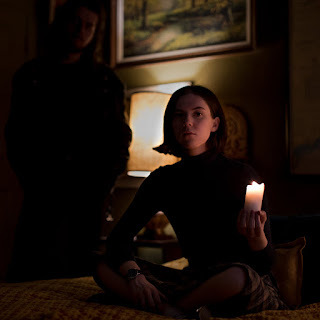 The moniker embodies his idea of songs as little films, where a combination of characters, stories, and emotions create a visual element in the listener's mind. His latest release Super 8 blends pop and folk to set six of these cinematic songs in an atmospheric soundscape conjured with producer Les Cooper (Jill Barber, Good Lovelies). Imagine Nick Drake cheering up a bit and meeting Beck. Since 2006, de Zoete (pronounced "duh-ZOO-tuh") has released three previous albums under his own name and toured throughout North America and Europe. He has shared the stage with acts such as Serena Ryder, Great Lake Swimmers, and Whitehorse, and he's performed at festivals including North by Northeast, Canadian Music Week, JUNOfest, and Stukafest (Netherlands). TWITTER. Smooth, gentle and uncluttered 'Open Road' drifts along with an acoustic backdrop and some gorgeous duel vocals. 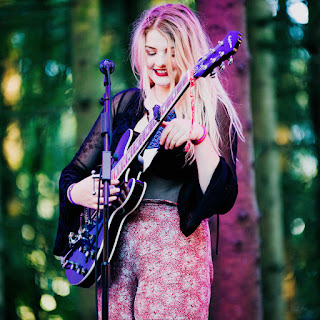 Folk pop of sorts, the song is accompanied by a fine video that adds a little extra imagination to a refreshing piece. 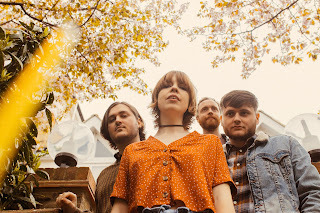 2018 New Music Caroline Brooks Colour Film Fortuna POP!